The reactions to Ros’ Rocks 1 and 2 has been as heartening as it has been a dismal and somewhat shameful performance. The suggestions and encouragement given by some forward thinking experts has opened up new fields to investigate and there have been invaluable extensions to pursue that are already producing fascinating results. However, in balancing the books, the discrete refusal to look, acknowledge or participate in any overt form with the archaeology we are sharing is as much a part of the mainstream response as it is an appalling indictment upon those who claim to be professional academics. What has become apparent to us is that many scholars have become timid, thus sacrificing their independent inclinations for a posting or stipend. Alas, the fringe benefits they seek demand obedience and more of the same, such people are bound to repeat and comply yet never be bold. 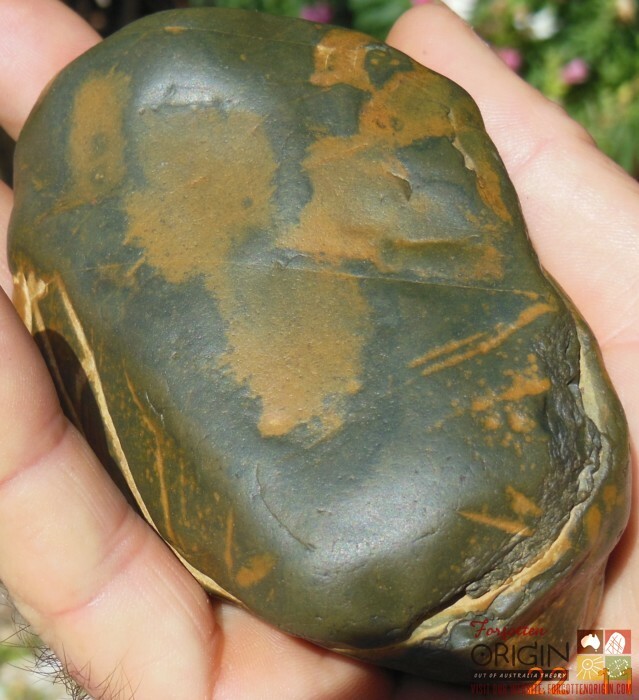 We know for a fact that these two ancient marked rocks are known of in academic and official circles. Both rocks are the cause of much concern, some hostility and quite a deal of angst and possibly even internal doubt. The first rock has been inspected by a geologist of high standing, and he will also examine the second rock very soon, equally, we have extended an invitation to other qualified geologists the right to look and touch. 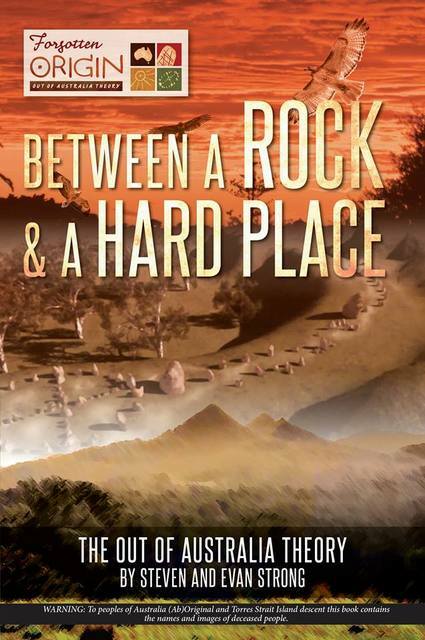 Despite our open approach and offers to share not one person, agency or expert has accepted the chance to inspect the two rocks that may rewrite huge slabs of global pre-history. We can only assume they have more important archaeology to research and analyse. Perhaps early settlement buildings, a 300 hundred year old midden, sunken boats on the west coast or an early settler’s rock wall are higher priorities. Obviously early historical remains such as these take precedence over changing world paradigms, and also cause no fuss whatsoever in snuggling seamlessly into the current historical comfort zones. As far as we can see it comes down to two possibilities when trying to understand why mainstream refuse to look at the rocks or discuss. 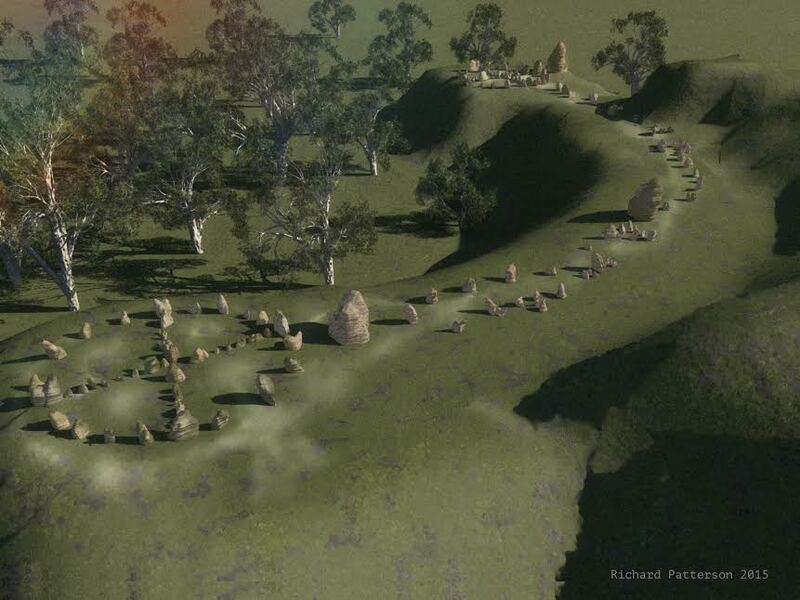 They are either fearful of the implications and consequences associated with the rocks, or unconvinced that the two rocks are of archaeological significance. We are prepared to extend the benefit of doubt (even though their track record gives no reason to do so) and work on the premise that the scholars and officials are wavering, but need a little more evidence before being convinced. To that end there are five areas of investigation that have not been addressed earlier, or has been mentioned, but with further analysis new insights or possibilities have been observed. We have raised the issue of the in-filling on Ros’ Rock 1 with particular focus on two large patches (17mm x12mm and 12mm x 8mm). What is of paramount importance is that such a process is supposedly beyond the technological embrace of any tool-kit anywhere until extremely recent times. 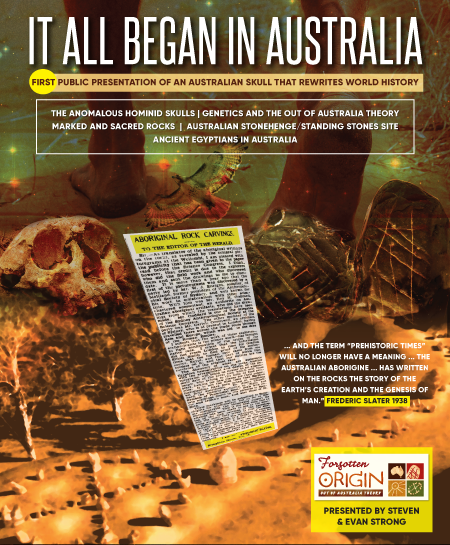 Found in Australia and conservatively dated thousands of years before the British invasion, the infilling of different material in two depressions just should not be here. With magnifying glass in hand and the sun shining directly at one angle, something gleaming that looks very metallic seems to be glinting. Perhaps not, as it could be a piece of mica, but under certain conditions and positions that metallic-like object appears to have two prominent eyes or circles shining in the sunlight. Of less reliance upon any magnification or enhancement, is the existence of three clusters of what we can only call imprinting. All around the chisel and knife have cut into the surface revealing a consistently creamy under-surface, as both rocks share the same lighter colour beneath. However, what we believe to be the imprinted marks have not broken the surface, it is the same dark brown colour as are all of the unbroken sections. The most dramatic imprint is a semi-circle stamped into Ros’ Rock 2, it has a diameter of one centimetre, a flat smooth depression of 25 millimetres with the sides of the circle smooth and arched. The half-circle is surrounded by two larger strokes of 1 cm x 50 mm and 1 cm x 70 mm and two small pecks below. 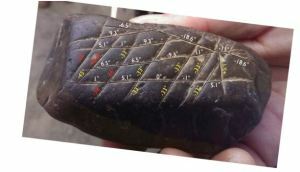 All five markings have not broken the surface, yet could only come about after considerable pressure was applied by a blade or an extremely hot metal stamp of some type. But if a blade, why is it every other marking, whether cut, chisel or peck broke the surface and exposed the lighter under coat? The second set of what appears to be the same imprinting or stamping process is found above the map on Ros’ Rock 1. There are many indicators that show this section of rock is artificially imprinted and the end-result of incredibly sophisticated technology. First and most convincingly intentional, is the fact that each of the four vertical lines of the map continue on until meeting a point where the imprint above changes its path and angle. All four lines mark out the major points on this upper sharp set of lines, which was cut or imprinted with massive force, yet at no stage did this force break the surface. What stretches the boundaries and strengthens the impossibility that these six adjoining lines are due to natural effects, the depth of cut is double that of the semi-circle measuring over 50 millimetres. That is more than twice the depth of the deepest incision/ engraving on either rock, yet the surface was not disturbed and remains intact, and remains to this day in total opposition to any conventional version of ancient events. 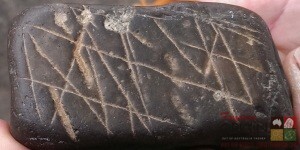 The third collection of imprints is found on Ros’ Rock 1 and is the least striking and consists of nine shapes edging around the bottom side of the blank face. There are 5 ellipses, 3 circles and one marking shaped like a cigar, the depressions are shallower (12-5 mm) and could be due to pressure and abrasion during creation or movement. 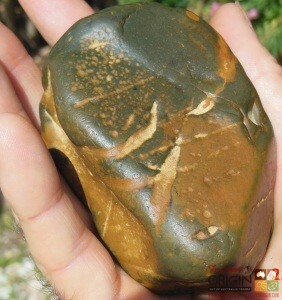 Under normal circumstances and if on any other rock it would barely rate a mention, but in association with the imprints and variety of other markings, it must be included in the stock-take. 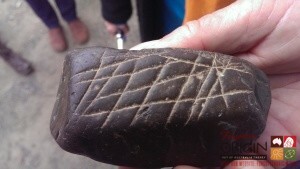 Both rocks show clear evidence that the cuts/markings/engravings occurred at two different times separated by very long period of centuries, and more than likely millenniums. What becomes immediately apparent when examining Ros’ Rock2 is that the older lines are incredibly fine and extremely straight. The arrangement is very precise and geometric, while the second younger application is lacking in that mathematical precision and is cruder in style. Whether that means the older civilisation was more advanced is not clear, but is implied. A closer inspection with higher powered magnification has not only added to the tally of the older finer cuts, but added some unexpected twists and turns. We originally assumed that all the older lines ran ‘gun-barrel’ straight, we were betrayed by my 61 year old eyes as one line deliberately takes a 10 degree kink and another begins straight and breaks into a curve. It turns out that at one stage many of these lines were spread across all four sides, but unlike Ros’ Rock 1 there are virtually no intersecting shapes created through the criss-crossing of lines that is so much a part of the narrative of the bigger rock. The most amazing and daunting task is trying to estimate how many different tools, width of blades or points and techniques were used when creating these time capsules/testimonials. What keeps dragging us back to what may seem a ridiculous notion, of some sort of ceramic or baking process where the surface was pliable and moist thus able to be cut, pecked, in-filled and shaped, is evidence of what appears to be seven gouge marks on Ros’ Rock 1. Placed in two series of four and three gouges, it seems as if the wet surface was dug into and flicked out seven times over, then baked. Throw in what we suspect to be a series of imprints, four chisel widths and four diameters of pecks, the cut lines and two different types of in-fill adhering to one of the hardest rocks available and then wrap it around a time scale of no less than five figures, and start all over again because there is no alternative. But before doing so, it needs to be appreciated that there is more to this than some clever technological tricks on display. The numbers certainly do add up, but the equation it is beholding to is certainly unfamiliar to many who claim to know about such things. The map/grid on Ros’ Rock 1 seems to be bound to a series of mathematical principles. There are seven horizontal lines and five are 300 millimetres and two 230 millimetres in length. So too the four vertical lines obey the same need for repetition with the two longest lines measuring 610 millimetres and the two smaller lines 430 millimetres. To suggest this synchronisation is random, whether through unnatural or natural means, is illogical and statistically all but impossible. For any harbouring doubt, the repetition of the angle 33 degrees six times over in this map must refute any notion this is all an amazing coincidence. We believe these measurements were chosen in advance to assist in conveying content and position, but alas, the code is far too cryptic and sublime for the common folk of today to grasp. On Ros’ Rock 2 there is the a different example of the same need to repeat, but not so much in length but rather points of intersection. Only recently seen, there is a series of four very faint ancient lines that all cross the longer letter A staff. The four lines intersect in a sequence of 30 millimetre gaps. A Message on and Within? At the present stage of proceedings, in combination we have seen evidence of chiseling, cuts, lines, shapes, intersection points, semi-circles, imprinting, in-filling, ellipses, lines of codes, a long association with the human index finger and mathematical rules. 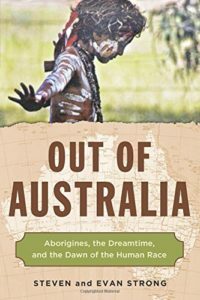 The problem is that none of these activities is supposed to part of the Australian landscape until well after the British Invasion. As to deciphering what all of this ancient assemblage of markings mean, we believe we are doomed to be lost in translation twice over. The symbols, angles, spaces and imprints on the rock are beyond our vision and grasp, and it is possible that many may underestimate the depth of this ancient narrative by not looking deeper within. Could it be possible, for this proposal is not on any mainstream academic radar, that because both rocks are made from silicon (the basic element of all computer chips) that there is much more information yet to be unlocked inside? It may be that under the right resonance through Original song, yidaki or bull-roarer what is stored within may yet again reclaim its voice and eminence. What needs to be recognised is that irrespective of our musings and esoteric hypothesis, it doesn’t matter either way in every respect bar one. The facts are simple, these rocks already rewrite the entire pre-historical narrative. Plot and script alike, everything is now in flux. And in what only adds to the intrigue, the rocks have not yet began to share their deepest secrets. Hay you won’t believe this; this is amazing, I have found one too, it is almost an exact replica to Ros’s rock 1, – when I saw the picture on the internet I thought, “Hay that’s my rock” until I started reading – the markings on both rocks, (from memory because I don’t have my rock with me right now) are almost exactly in the same places. 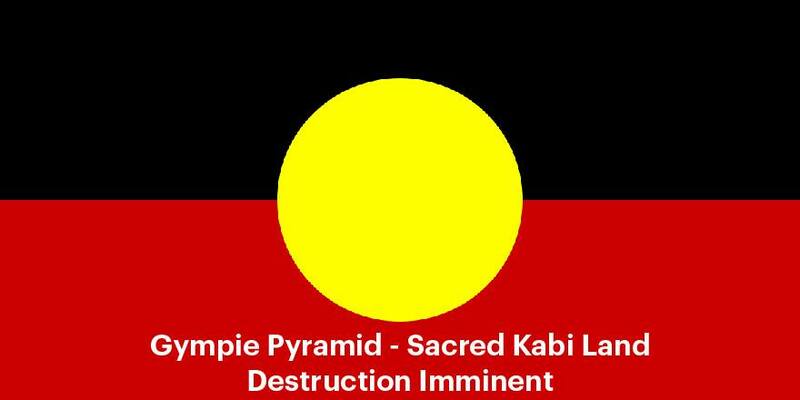 I have been collecting aboriginal artifacts for years and came across this one in a river bed over near a place called Firefly near the Manning River Taree about 30 years ago. I have another one as well, but not as good so it’s a “Maybe”I found in the Dingo Creek. I never thought much about the rock itself, but mine is exactly the same kind of rock, and colour as Ros’; I always assumed it was a message stone or Charinga. Wish I could send you a photo of my stone now so we could compare; – when I do I’ll send a photo; It’s really interesting that there could be two almost exactly the same? ?